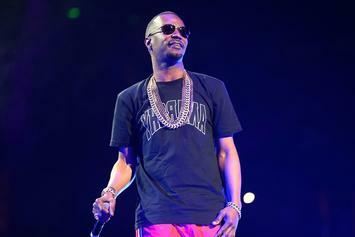 Listen to new Juicy J featuring Wayne. A star studded collab that lives up to its potential. 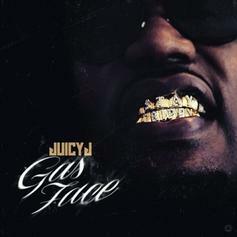 Reportedly dropping in just 3 days from now….